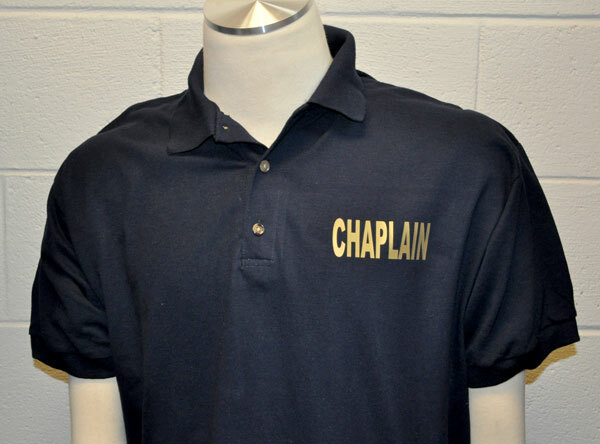 This Chaplain Bar in brown works well for shirts and jackets for the front or sleeve. The Bar is 1 inch by 3 inches. 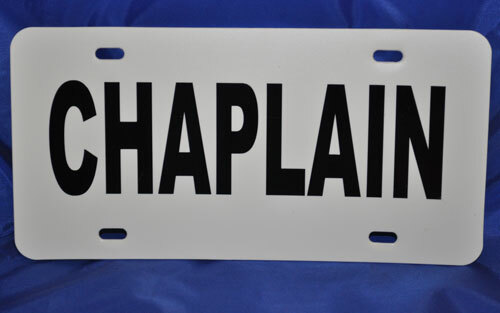 the background is brown with a black edge for easy sewing with white lettering that says "CHAPLAIN" in block lettering. 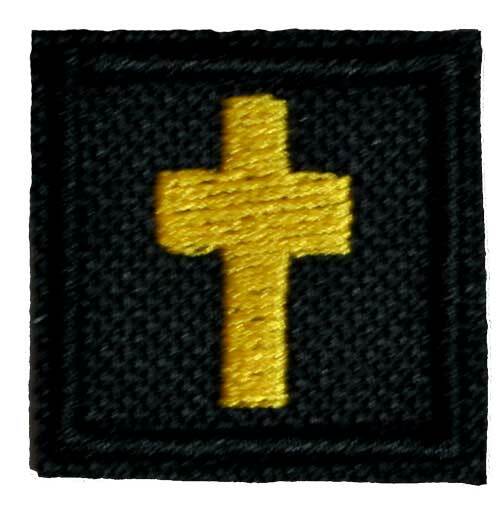 An excellent choice for use in a Sheriff's Department or Corrections. A nice size for ball caps, gear bags, and other gear.